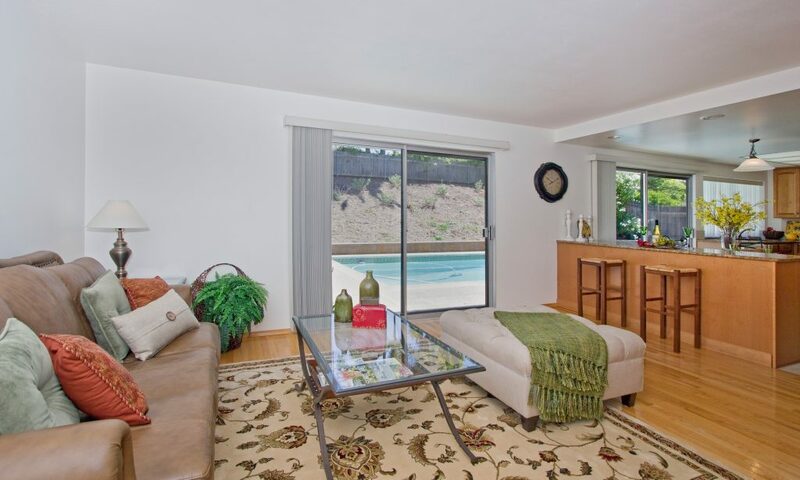 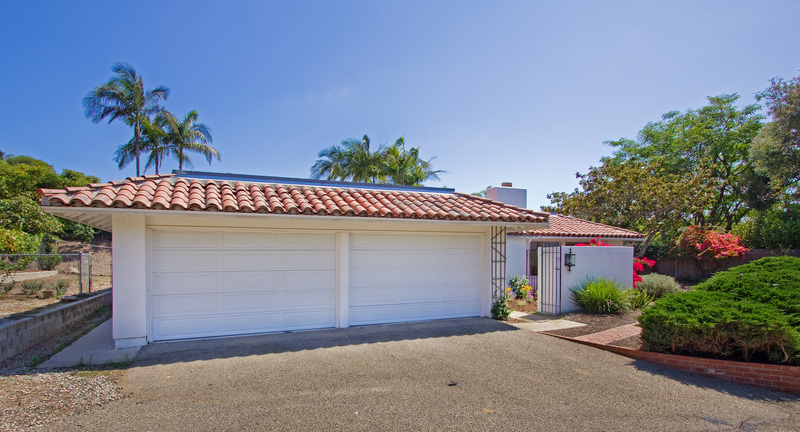 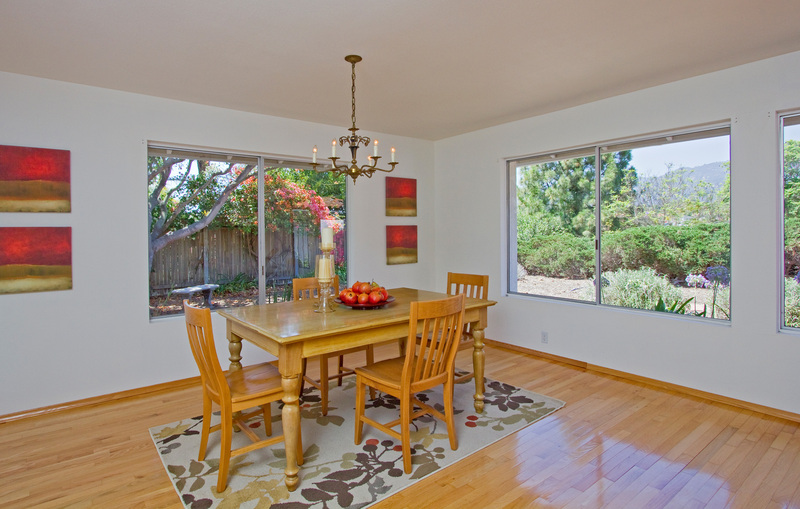 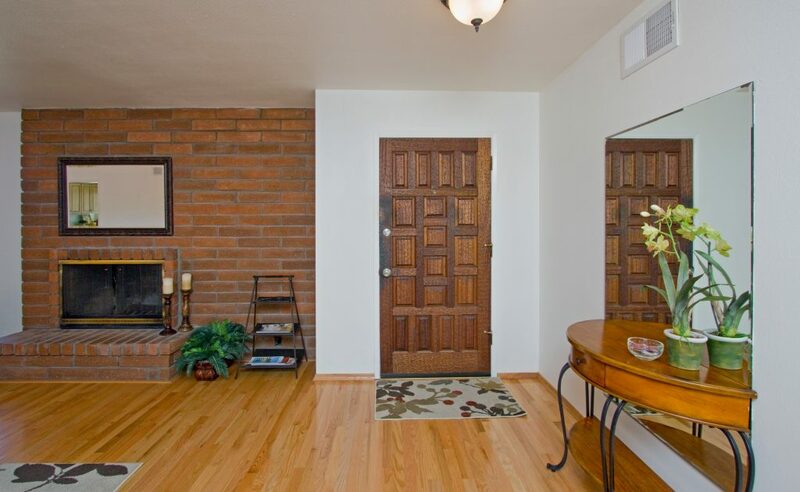 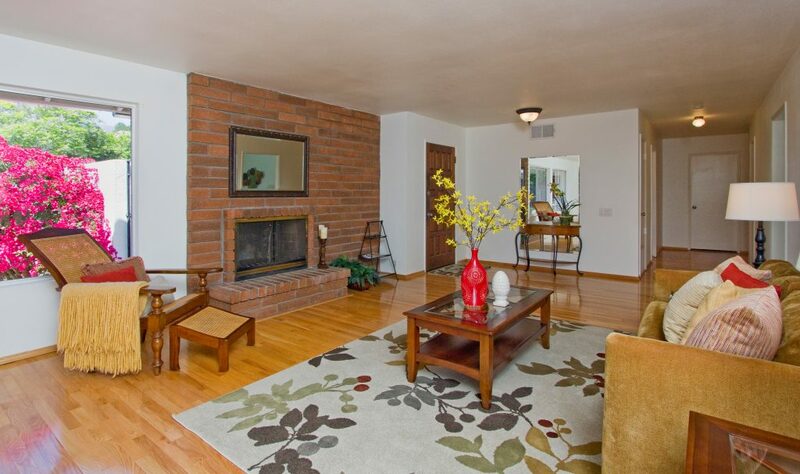 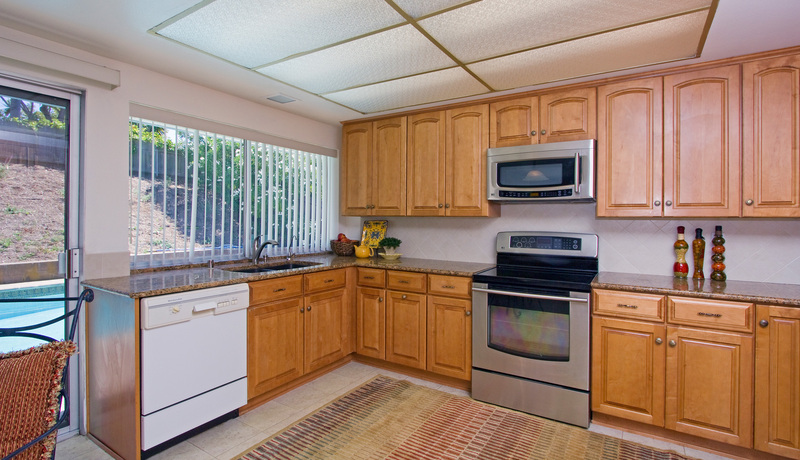 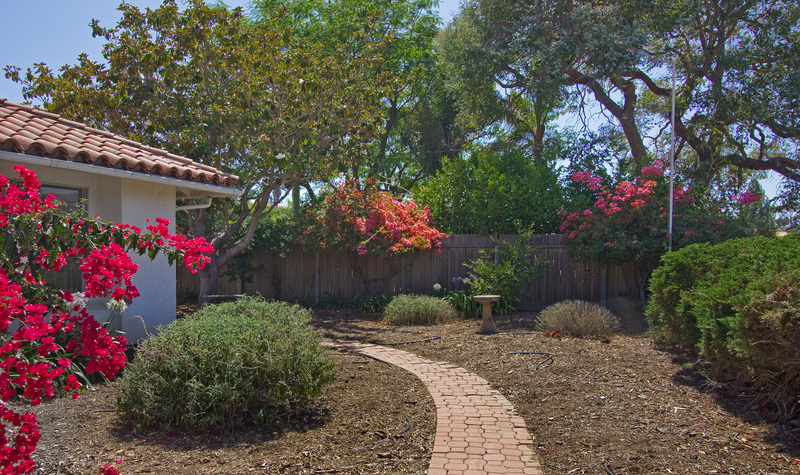 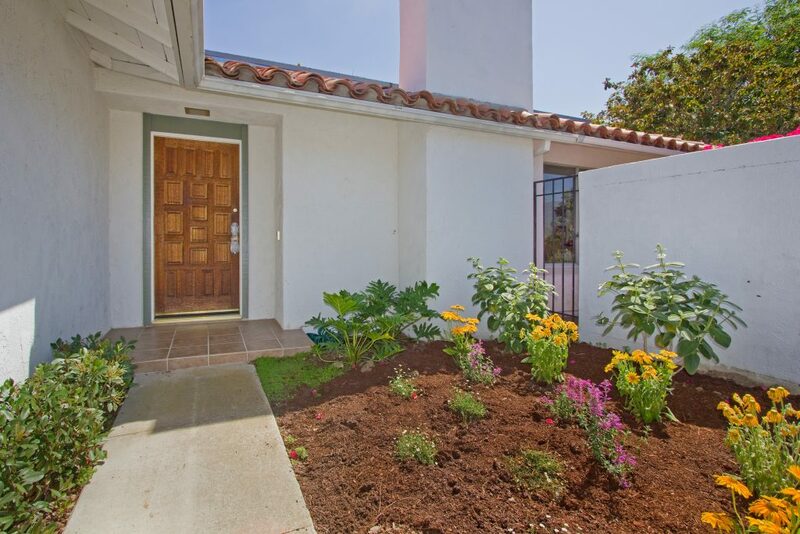 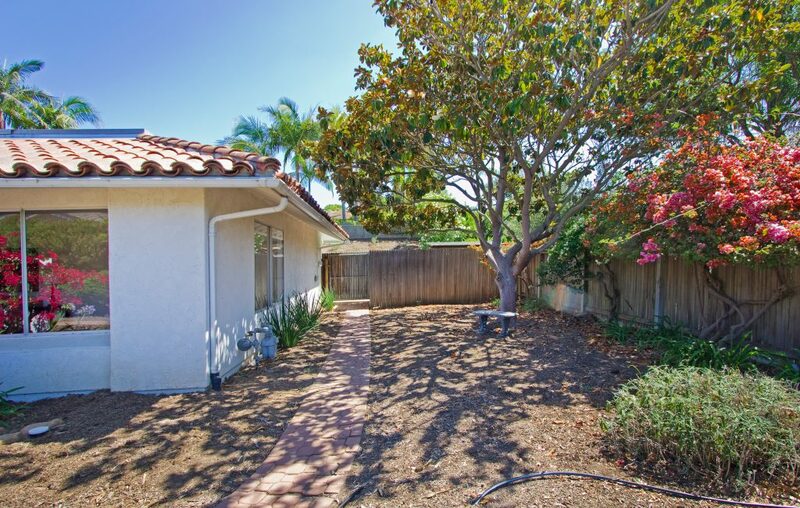 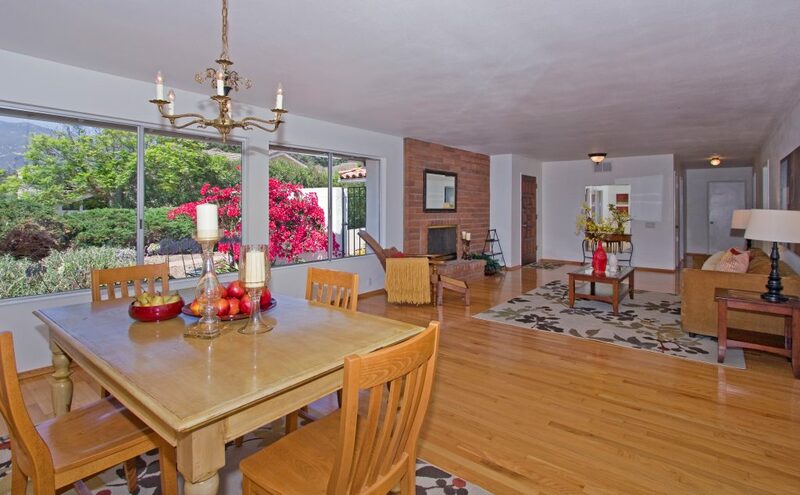 754 El Rodeo is a beautiful, single story, ranch style home for sale in Santa Barbara. 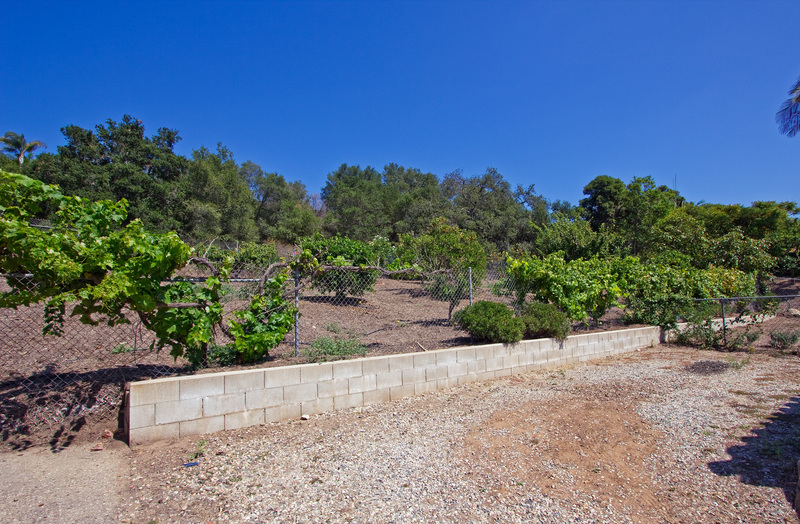 Located near hiking trails & Tucker’s Grove Park, this home is set down a lane that provides a sense of privacy and serenity. 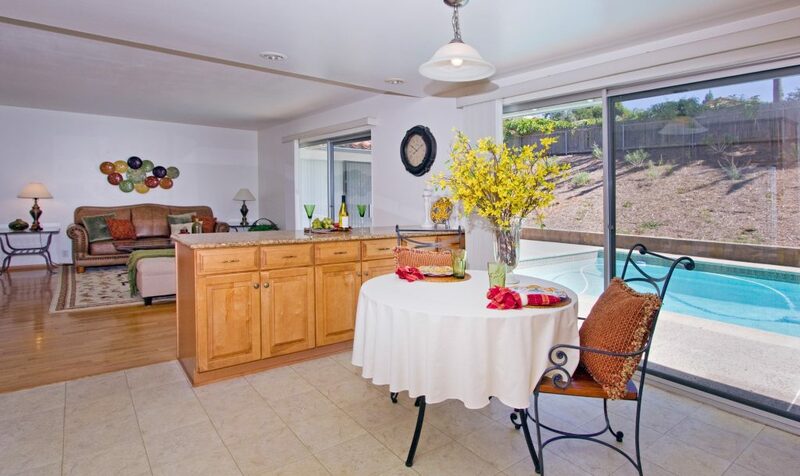 Entertain guests with an open kitchen and large gathering areas that flow to the outdoor pool or spend time by the large fireplace with mountain views. 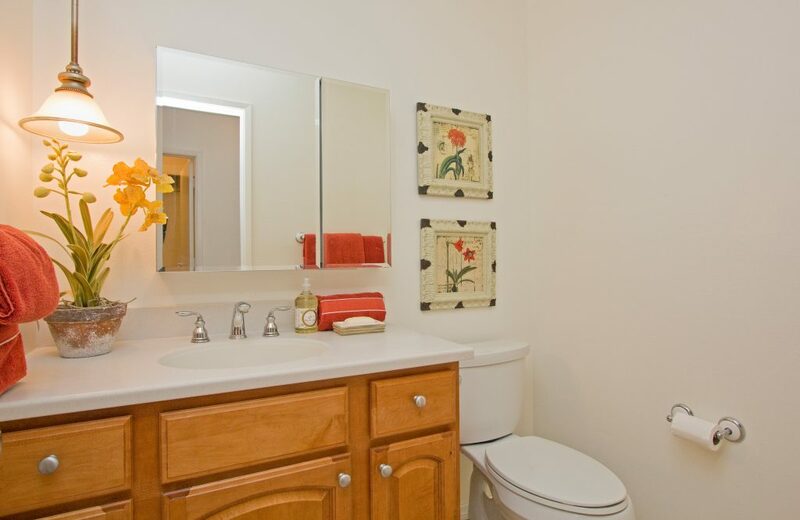 4 large bedrooms with 2.5 bathrooms plus plenty of closets and an extra large garage provide enough space to live comfortably. 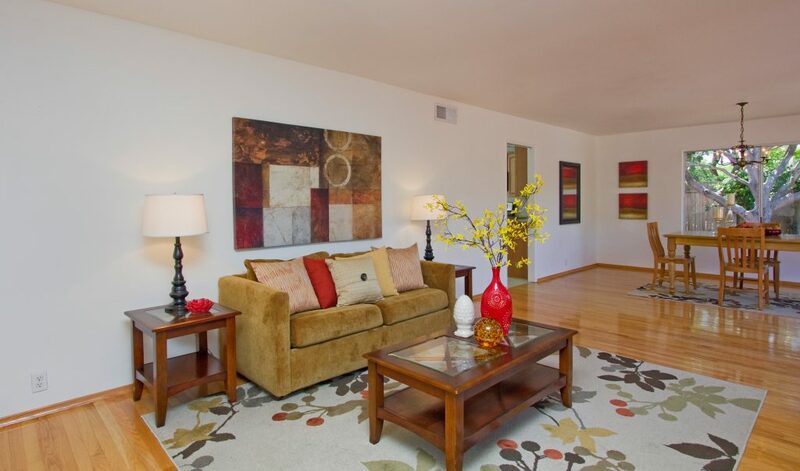 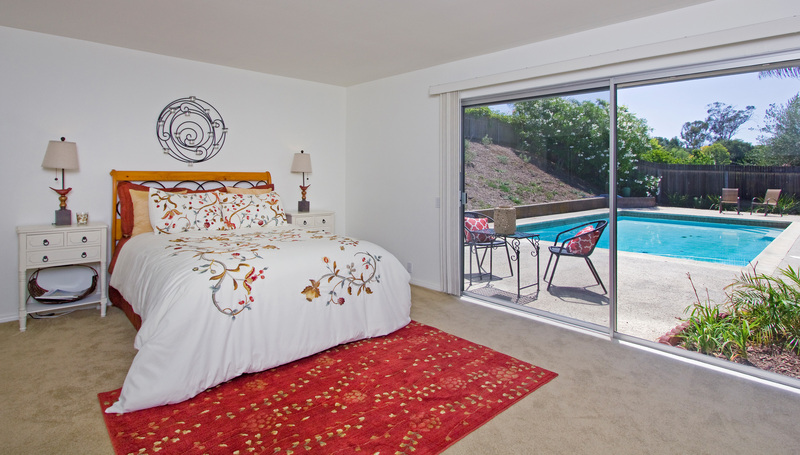 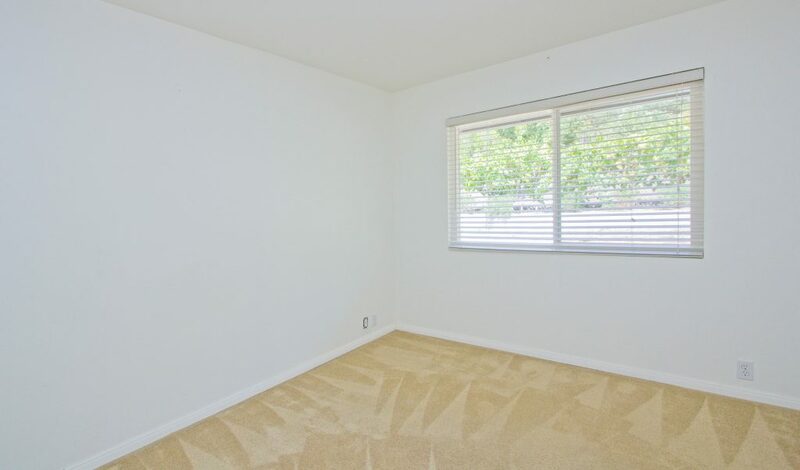 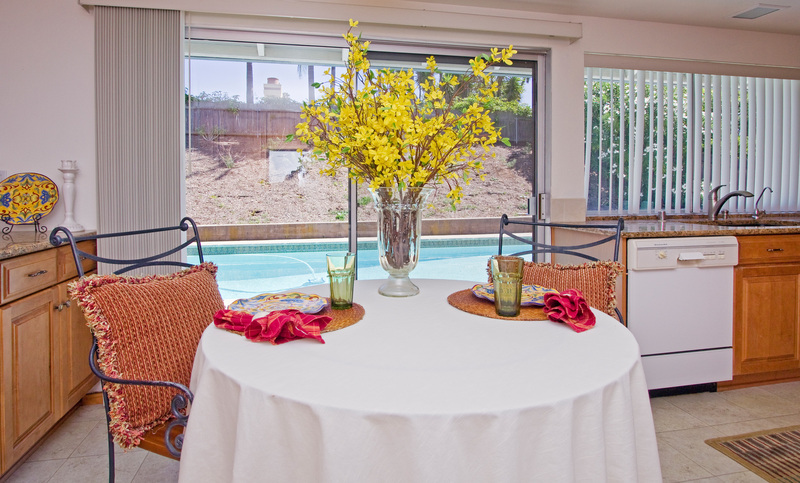 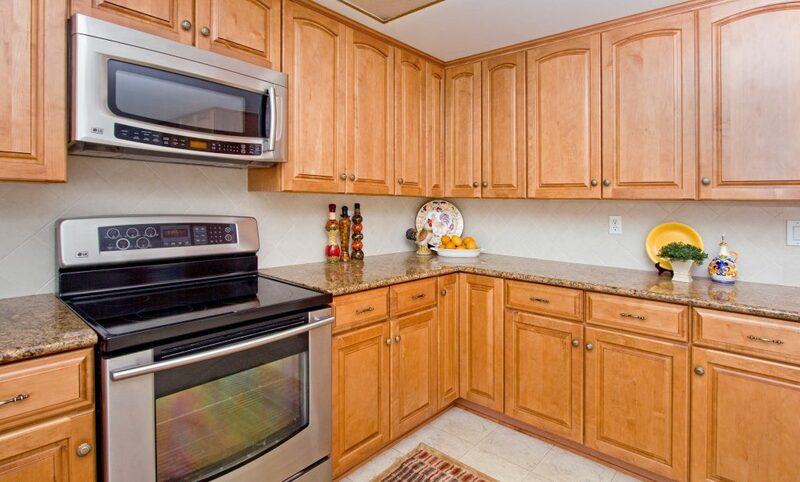 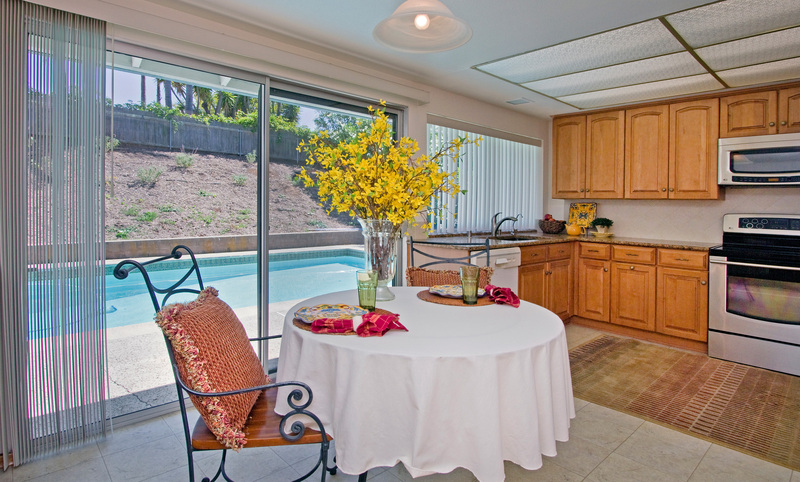 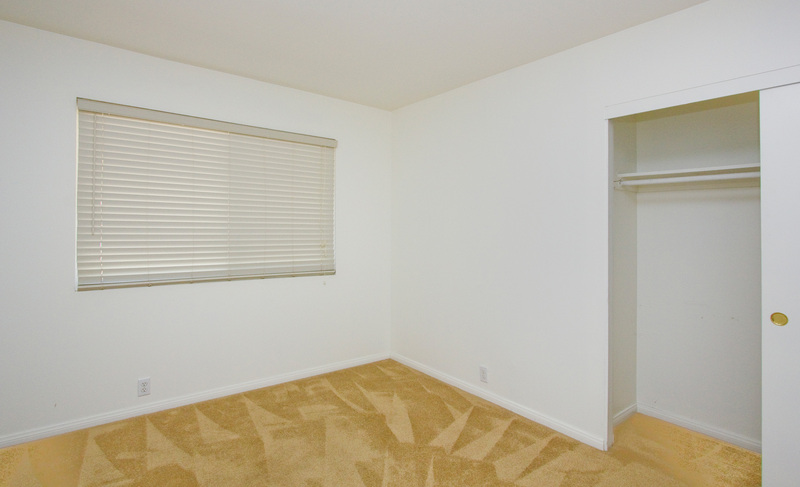 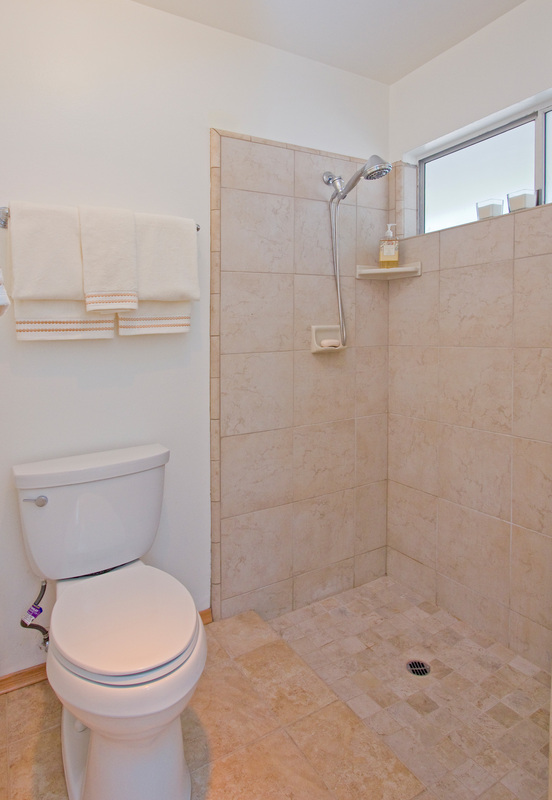 Call us at 805-285-2008 for a private showing. 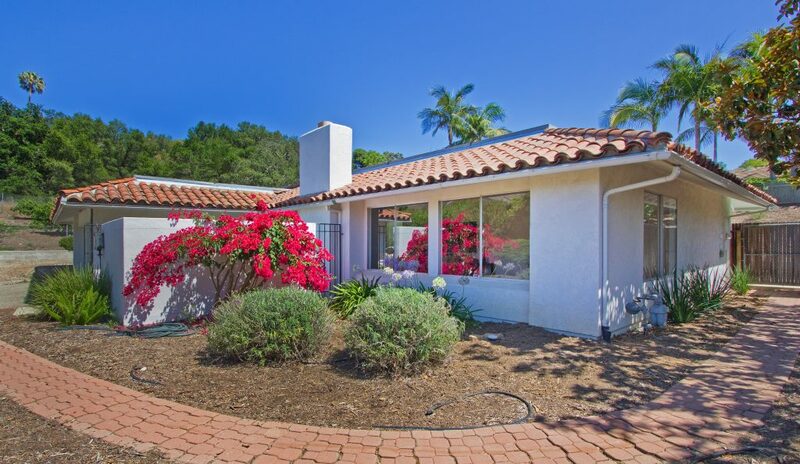 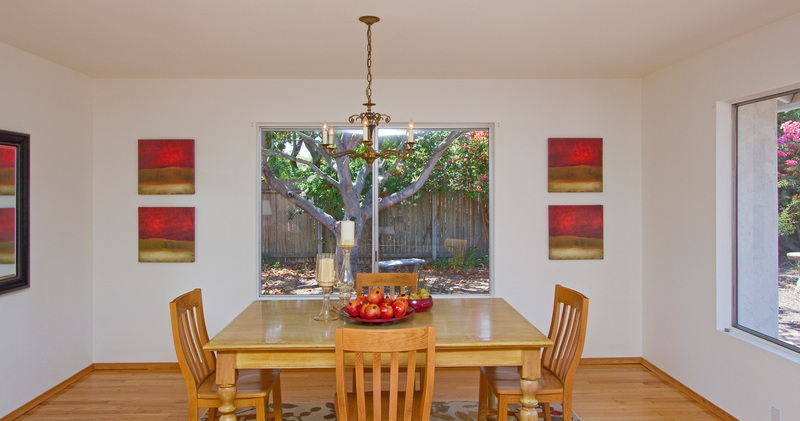 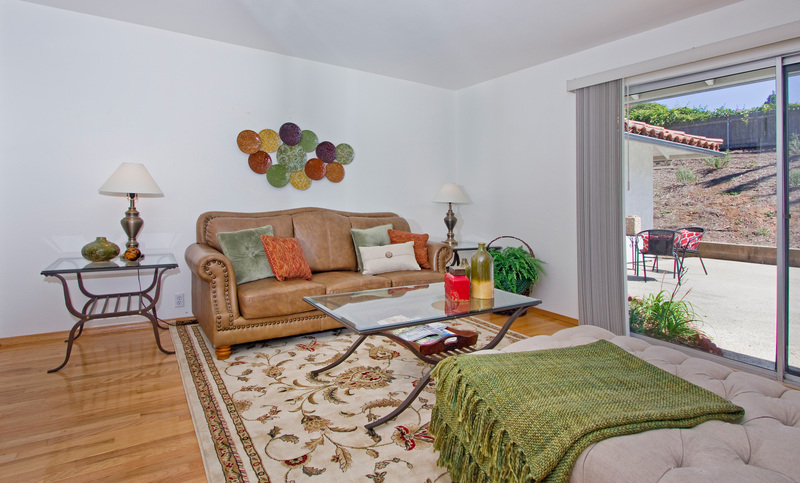 Click to view the Santa Barbara real estate video tour. 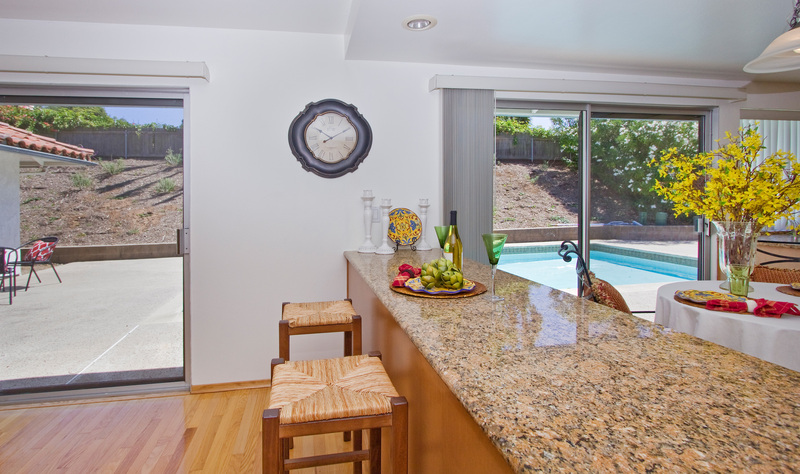 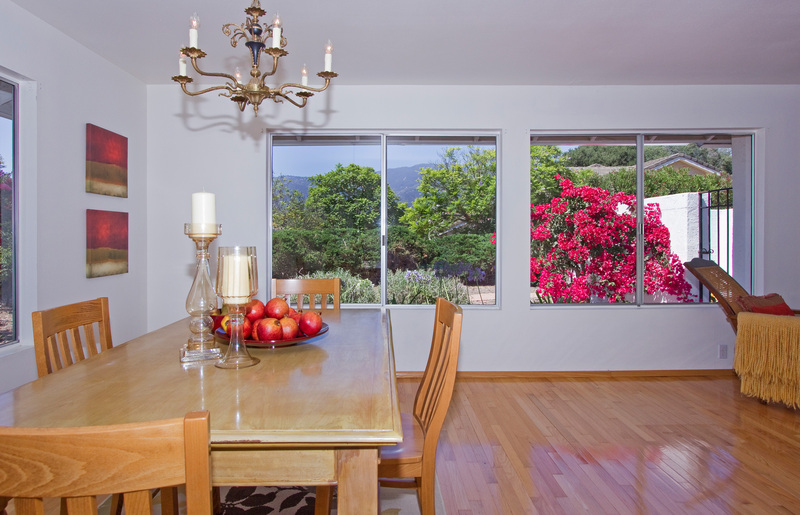 Whether you want to enjoy life out by the pool, playing in the orchard, or making use of nearby parks and hiking trails, this versatile Santa Barbara home has something for everyone. 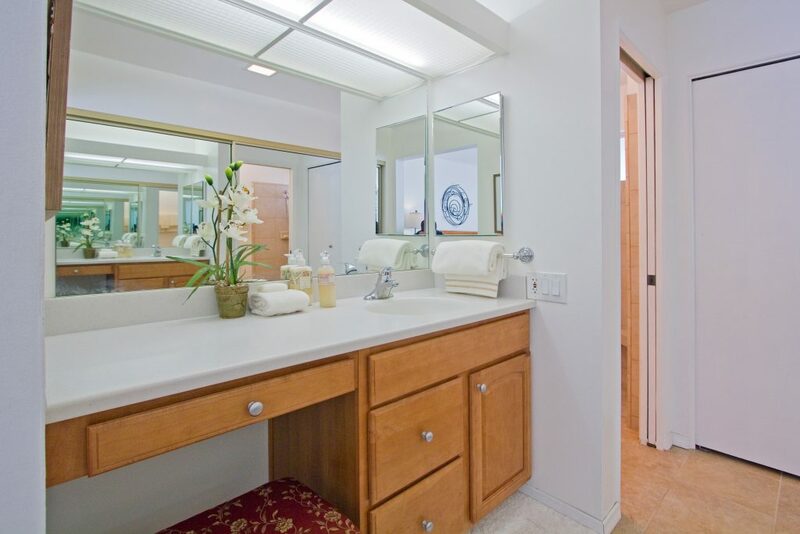 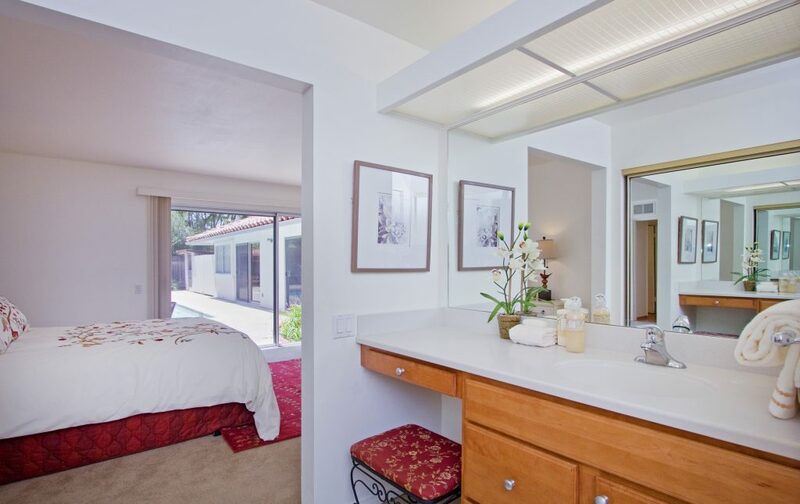 This Santa Barbara home is presented by Louise McKaig of Village Properties Realtors in Santa Barbara & Montecito. 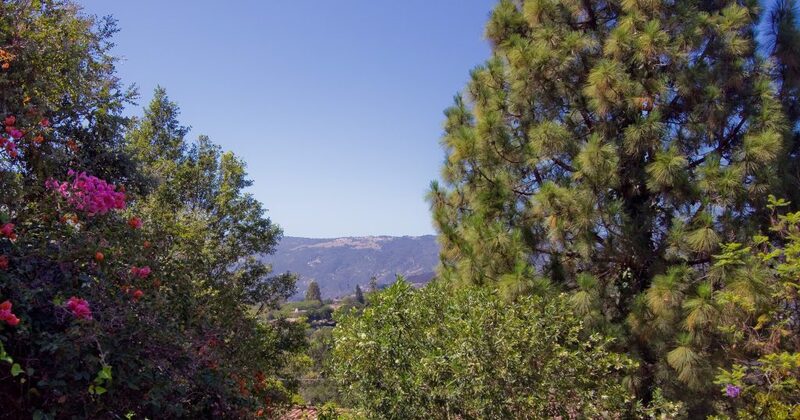 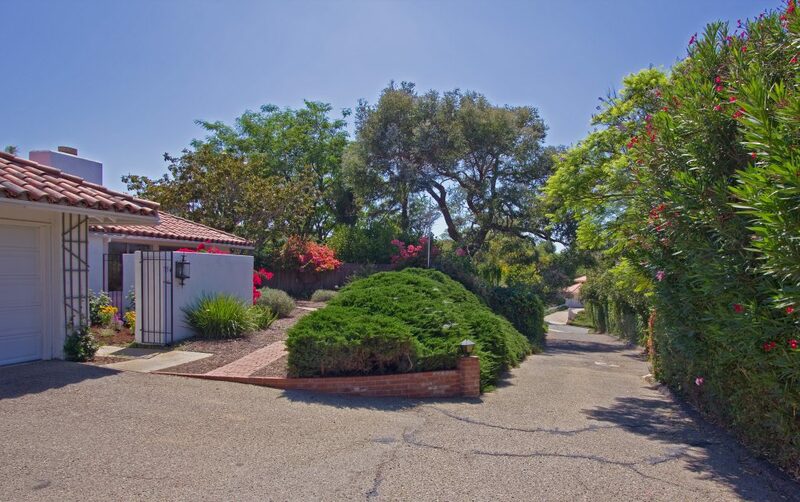 For more information on this property located in the Santa Barbara foothills please visit Louise McKaig’s official Santa Barbara real estate website or contact us here.